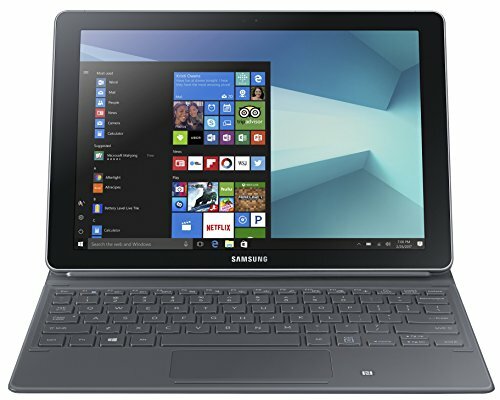 Get the most out of your Galaxy Book with a variety of compatible Samsung and third-party accessories, including in-house multi-port adaptors. Easily connect your Galaxy Book to additional office peripherals such as external displays and storage using the reversible USB Type C plug. This hassle-free setup quickly turns your tablet into the main hub of your desktop workstation - so you can confidently say goodbye to your bulky PC or laptop and still enjoy a great Windows experience.